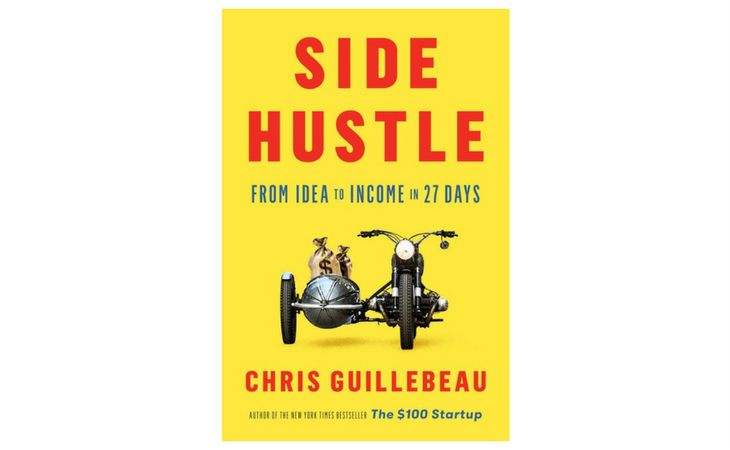 Order the Side Hustle Book and Get 48 Bonus Ideas! ORDER MY NEW BOOK AND GET A FREE “48 SIDE HUSTLE IDEAS TO GET YOU STARTED” BONUS REPORT RIGHT AWAY. 2. Send me your receipt. Use the form at the bottom of this page to send your receipt / order number. 3. Receive your report by email within 1 hour! But what if we could quickly and easily create an additional stream of income without giving up the security of a full-time job? Enter the side hustle. I’m no stranger to the world of side hustles, having launched more than a dozen of my own over the course of my career. In the book, you’ll get a step-by-step guide that takes you from idea to income in just 27 days. When you receive paychecks from different sources, it allows you to take more chances in your “regular” career. More income means more options. More options equals freedom. You don’t need entrepreneurial experience to launch a profitable side hustle. 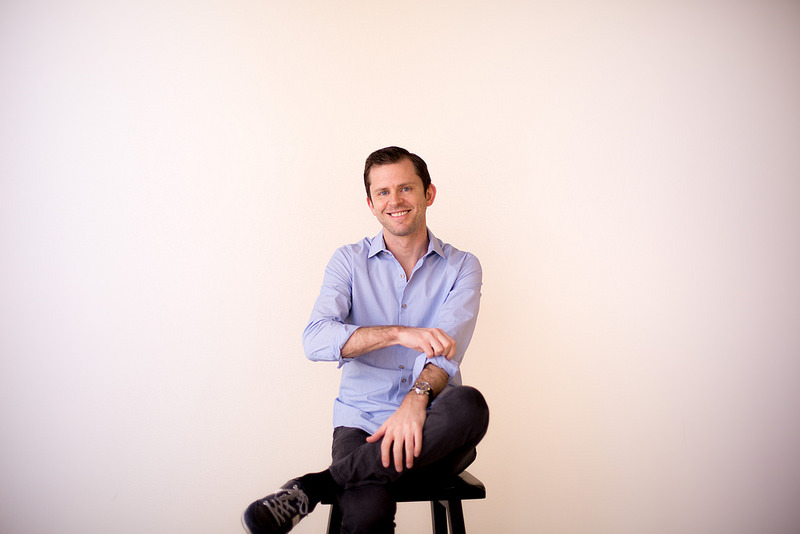 You don’t have to have an MBA, or know how to code, or be an expert marketer. You don’t need employees or investors. With the right kind of side hustle, you can make more money, pursue a passion, and enjoy greater security—without quitting your day job.